With the addition of a whole new back end structure I went forward with recreating the front end a little bit. 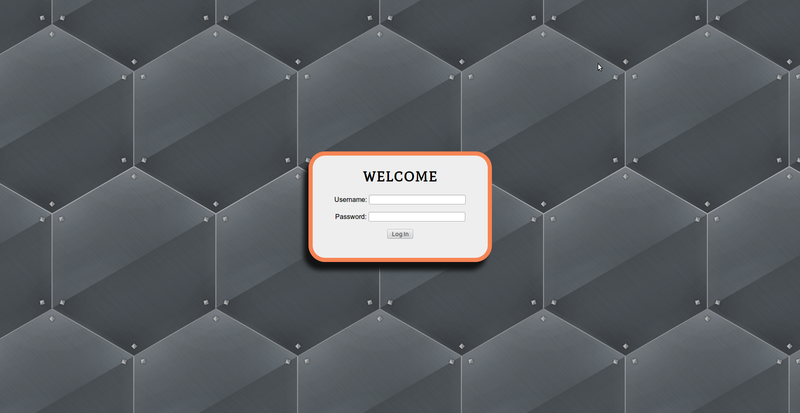 Aside from a few bugs that exist in the spreadsheet application we now have a new login and user profile page. It is almost the same as the old one but is a bit shinier. The shadows and background moves in response to your mouse to give it some 3D looking effect, not sure if that is going to stay or not though. Jerry Schneider is working on redoing the code editor and got some work done at the hackathon but has not pushed his code yet because of some integration issues with the code editor and the new backed. Hopefully when that is done we will see some of his awesome work. In the past few weeks I have begun writing two new applications for Briefcase: Code editor, and Presentation Editor. The code editor is based off of the LDT syntax highlighter and the presentation editor is meant for use with the BIG presentation system. As I have been rapidly coding there is little to no documentation for these applications and the code base for them is quite horrendous. But that is ok. Why is it ok to have horrendous code? For research, just messing with code to figure out how it works. However, looking back on it I see that it is quite bad. I also tried to see how the LDT would work with a content editable DIV tag. It works, but there are many problems with it. So I am now going to begin working with ranges within text areas in order to implement adding and removing selected text within a text area. If I am able to do that then the entire code editor will be created using a slight derivation of the LDT. The documentation for Briefcase need to be improved quite a bit before I can consider the program even remotely ready for a release. A few weeks ago I set out to figure out the best way to create menus in our applications that were easy to use. At first the results were pretty bad. The menus would stack or they would not now up at all. Once I believe i even got one to pertinently stick to the middle of the screen. But now the menus are working quite well. The first alpha of the menu system is what I would call it. It is very simple to use as well. All of this information will be in the wiki as well. Individual menus for each application can be created via XML and different cross application styles can be created using CSS. 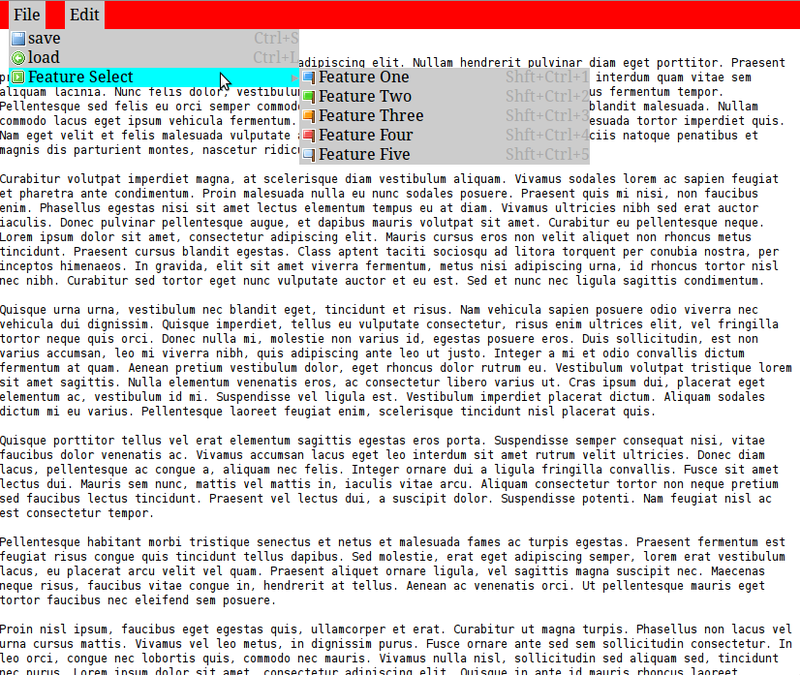 The three elements, menu, button, and break, all create different menu elements. If you nest elements inside of a menu element then they will show up as a sub menu. If you try to nest them in any other element (break or button) then they will be ignored. Every menu or button has a name and an image icon associated with them. Buttons have a function to run if they are clicked and all attributes have a version. 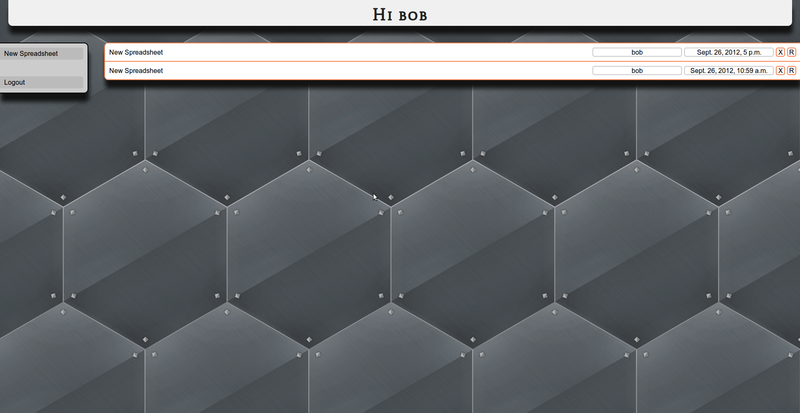 The version does not do anything right now but in the future it will indicate advanced features of the menu system. XML above is the XML used to create the menu in the screen shot. Last Friday (the 10th) we gave a presentation to RCOS. We were able to learn a lot of things from peers. Two things of importance are where to save the files. Previously we were using a files system, this has been replaced with a database, much better. The other important thing is syntax highlighting. Colin Kuebler with the Koala project has spent a year learning and experimenting with syntax highlighting inside web browsers. While I initially assumed that the style of highlighting he used was inefficient and not-cross browser capable I now find that his method is actually one of the most efficient methods out there. Hopefully one of the next features we will have is the multi user editable content.